Successfully Added Wireless Car MP3 FM Transmitter - 512MB Built In Memory to your Shopping Cart. 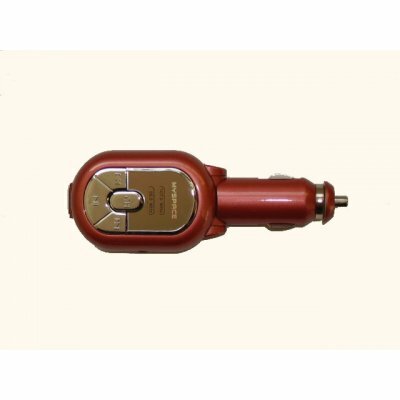 Wireless Car MP3 FM Transmitter - 512MB Built In Memory. Fast data transfer USB2.0. Colours available: Purple, White, Peach. No Minimum Order Quantity.